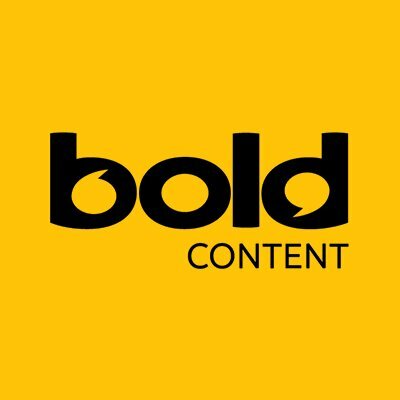 We’re Bold Content, a London based Video Production Company. For the last six years we’ve been producing videos for a vast range of brands, agencies, and charities. Marketing professionals turn to us when they want to produce interview videos, event videos & promotional videos, often with limited time and budget. Bold Content is a London based Video Production Company that produces interview videos, event videos & promotional videos.